Read more"Gorgeous Clearwater Townhome – now available!" 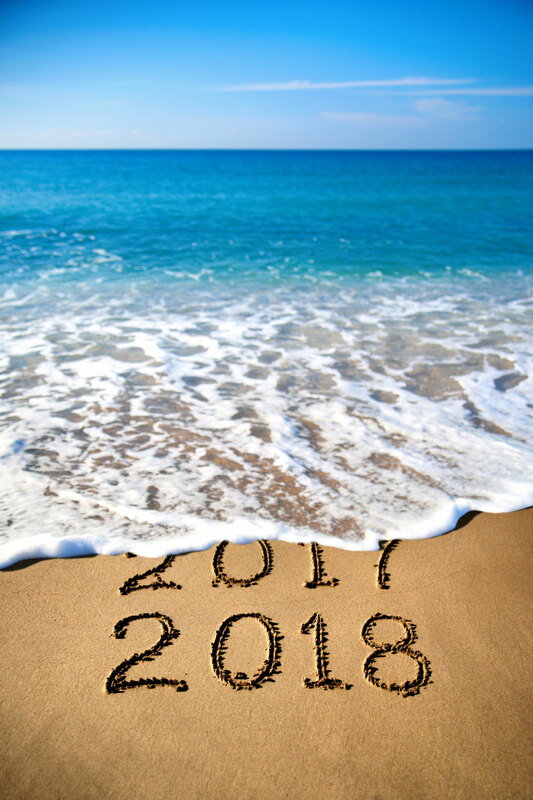 I hope 2018 is a great year for you, both personally and professionally! Read more"Well, staging does make a significant difference…"